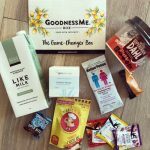 It’s GoodnessMe Box time again! The August GoodnessMe Box was baking themed which was obviously right up my alley. It was packed with items perfect to go in baked goods, but plenty of delicious snacks too! So, shall we see what was inside? I only use proper vanilla essence in my baking so I’m always keen to find new options. This one was excellent! The smell of vanilla was so strong, and I used it in the cupcakes I shared earlier in the week. 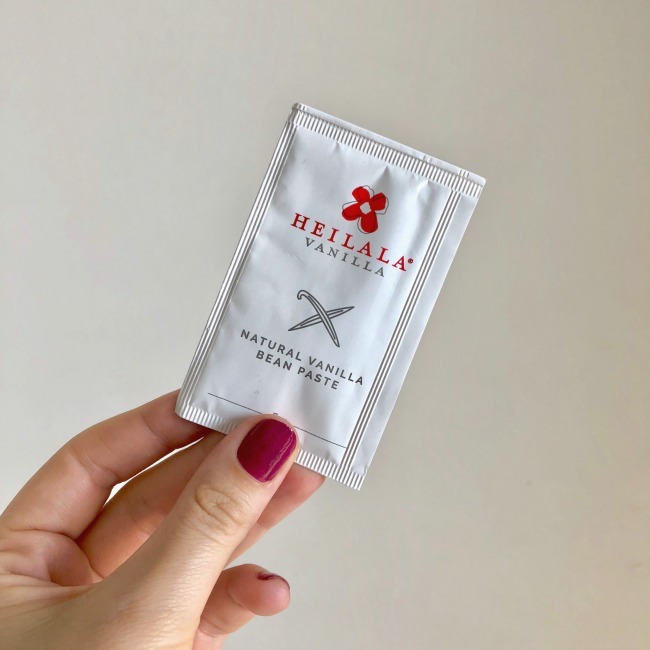 I particularly loved it when I read up on the company and learned about they set up at Foundation and work closely with the local community in Tonga where the vanilla is grown. I love a company that gives back! 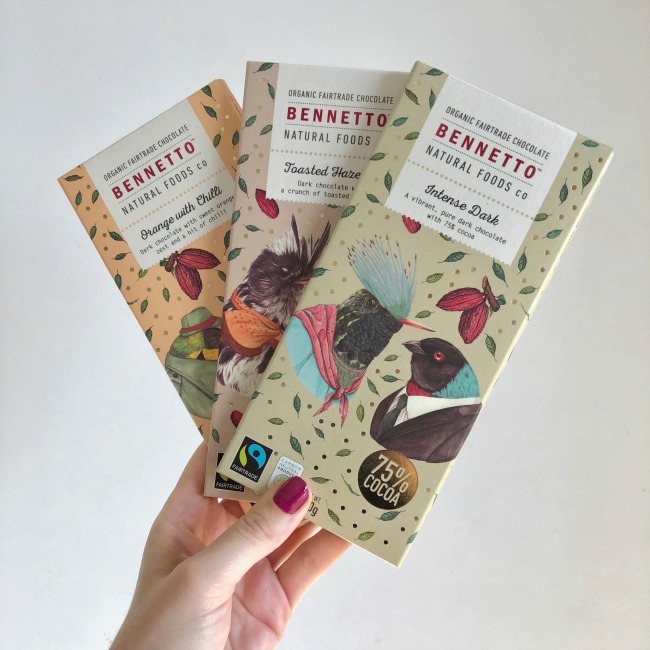 After loving the Bennetto chocolate in a previous box I was pretty excited to find three whole blocks in the August GoodnessMe Box! These came with a little note saying that they were close to their best-before date, so to avoid food waste we all got extras. Whilst of course I love the fact they wanted to avoid food waste I particularly loved all that chocolate! The toasted hazelnut was by far my favourite, although they were all delicious. In line with the theme of the baking box, I used the dark chocolate in some cookies which turned out to be an excellent decision! 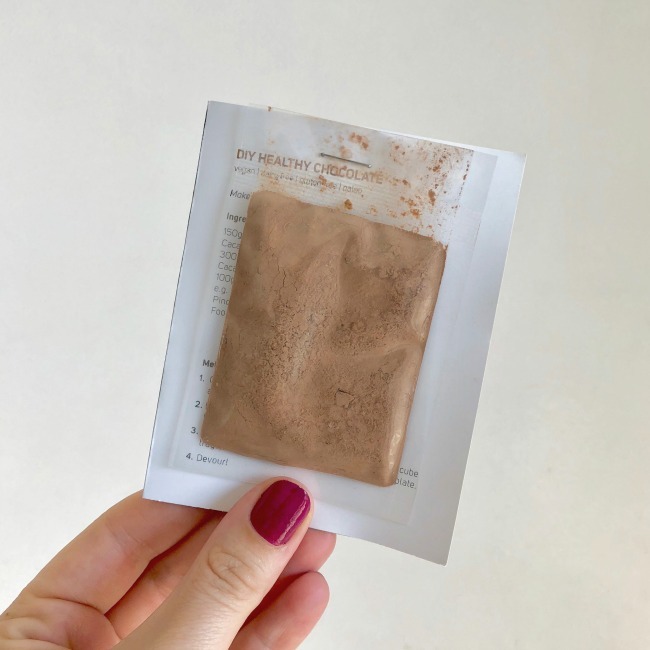 I use cacao powder in a lot of things, particularly smoothies, so I’m always happy to get my hands on more! 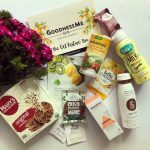 Power Super Foods is a brand I have used a lot over the years and loved so this was very well received. I used it to make some choc-banana ice cream and it was delicious! 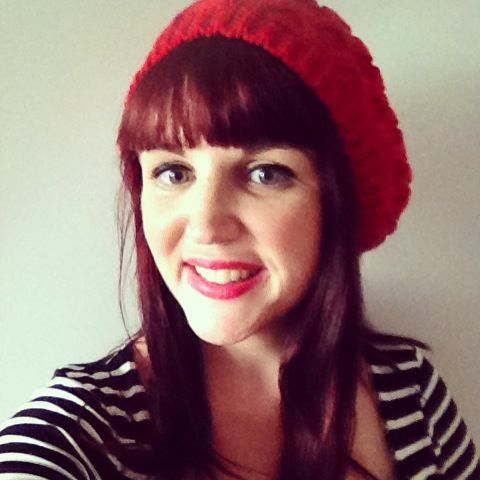 This tea was one of the most delicious teas I have ever had – and I’ve had a lot of tea! It’s a cinnamon, slightly smokey black tea and I had it just black which was delicious. It’s not the cheapest of teas though so not sure if I’ll be adding it to my tea stash any time soon! 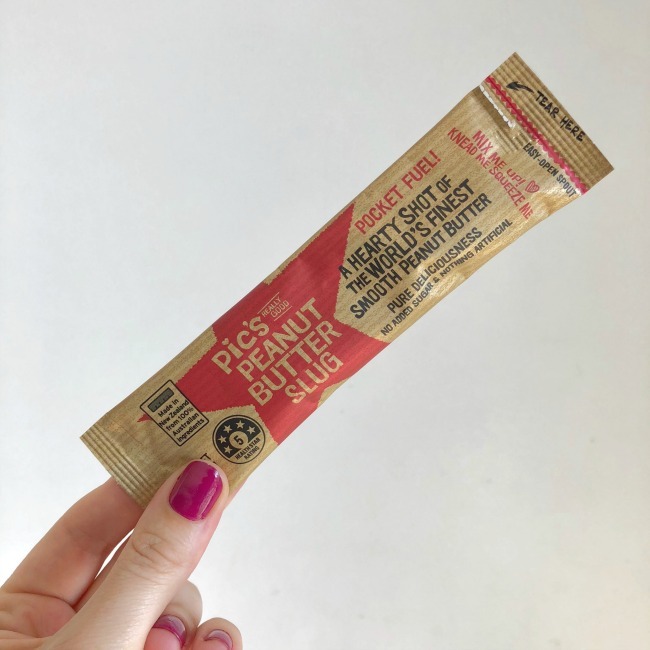 My love for Pic’s Peanut Butter has been well documented so I was happy to find this slug in the August GoodnessMe Box! I find this size perfect to take to work with vegetables for a healthy snack, and that’s exactly what I did! 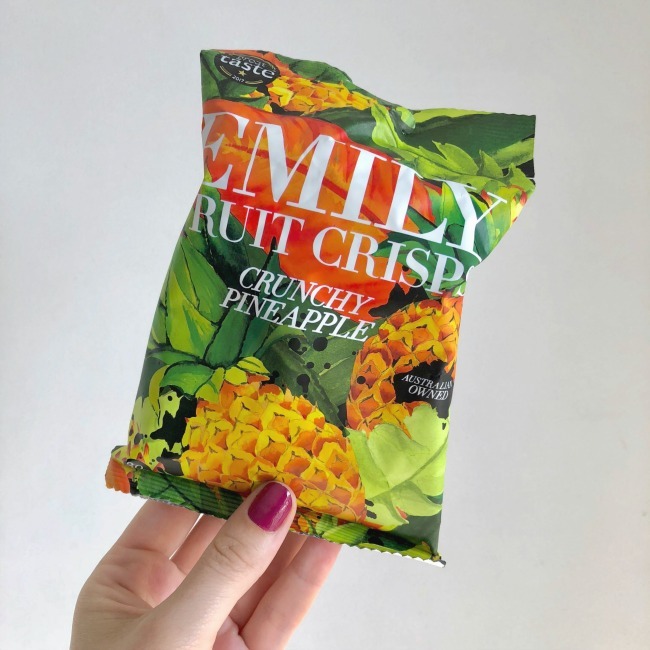 This was the second flavour of Emily Crisps I have tried thanks to GoodnessMe Box and these were equally delicious. They were as crunchy as they promised on the packet, and given pineapple is one of my favourite fruits I had high expectations for these. They were sweet, delicious and an excellent snack! 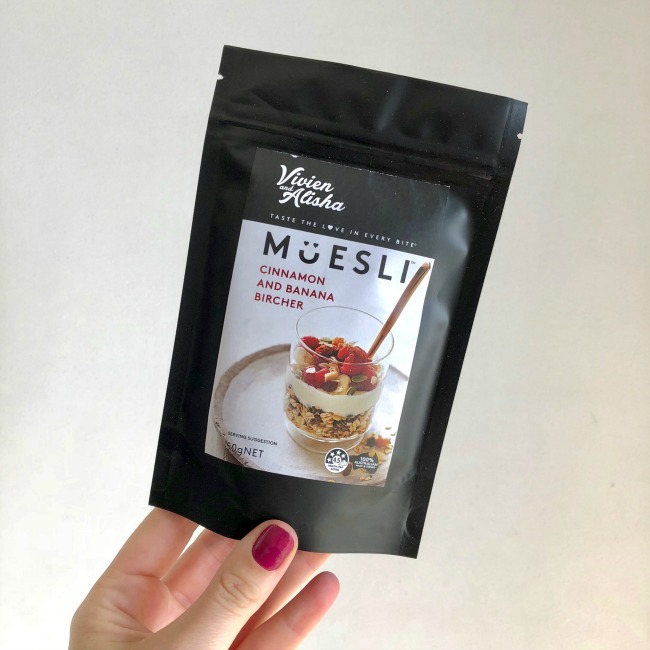 I love bircher muesli and this one was an excellent new find. It had chewy, visible pieces of banana and a delicious amount of cinnamon sprinkled through. I had it for breakfast with almond milk, yoghurt and fresh banana which made for an excellent start to my day. This little tub of chocolate sauce was super cute, and super delicious. 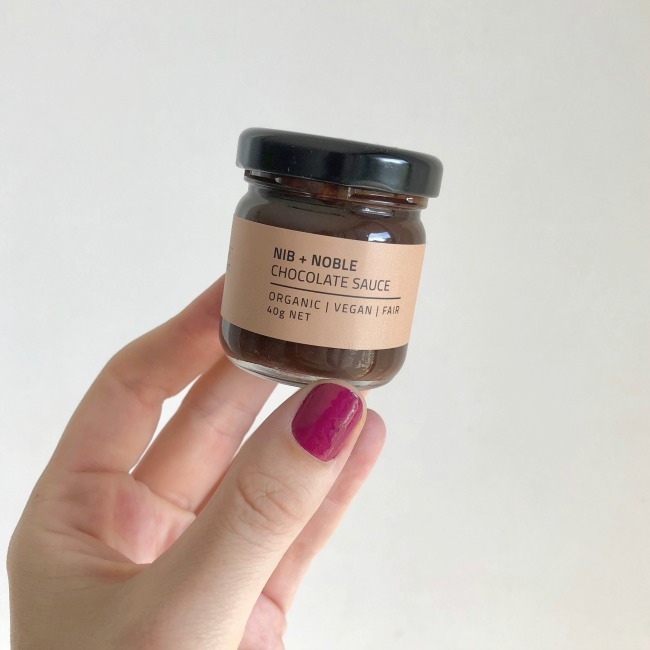 I love that it is vegan friendly and made with fair trade ingredients, almost as much as I loved how delicious it was. I drizzled it over the choc-chunk cookies I made with the Bennetto chocolate which made for some very decadent cookies indeed! 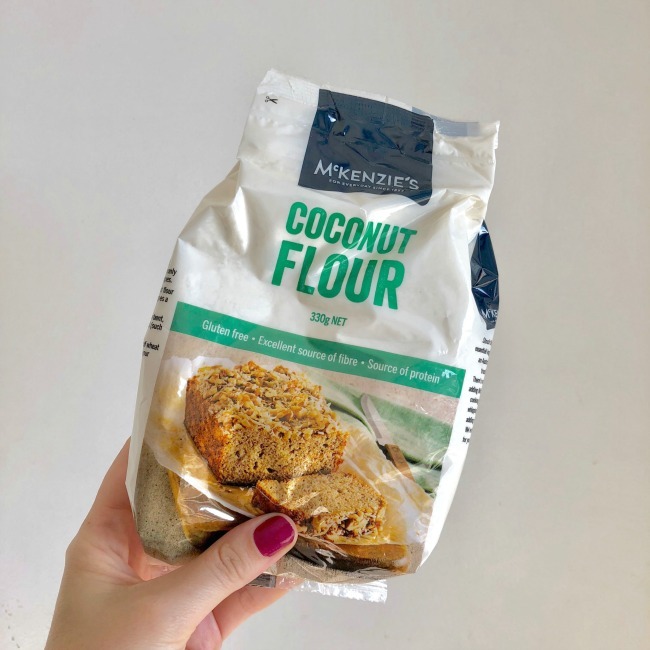 I’ve only done a little baking with coconut flour before so I was pretty excited to find this in the August GoodnessMe Box. So far I have made some cookies (using this recipe) but I’m looking forward to trying out a whole lot of other recipes over the coming weeks! I tend to take all the snack food items that come in the GoodnessMe Box to work for when I need an energy hit. 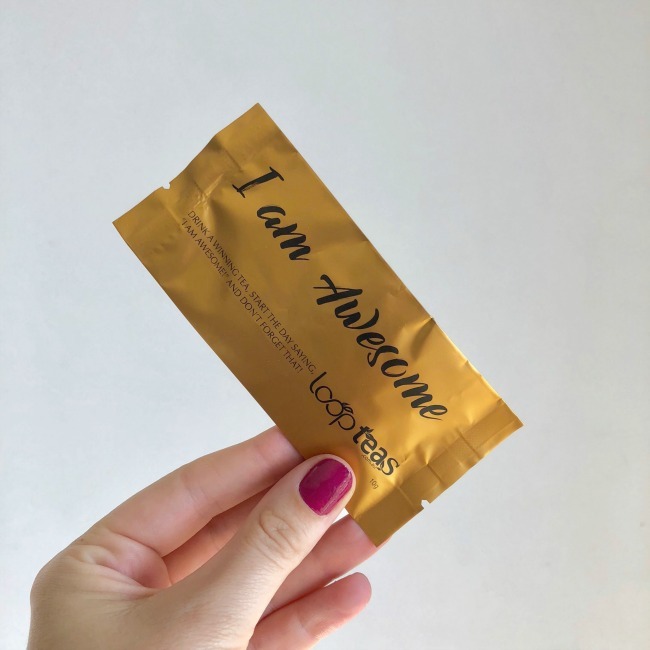 This coffee and cacao bar was absolutely perfect for that! It was chewy, not too sweet and super tasty. I loved the little bits of crunch from the pepitas too! 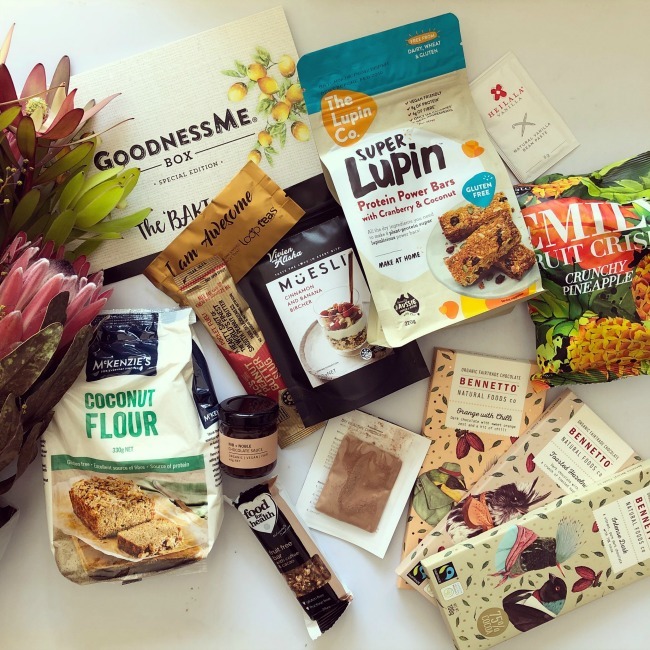 Lupin isn’t something I have baked with before so I was intrigued to find this mix in this month’s box. I love that they are high in protein and fibre and they turned out to be slightly nutty and certainly delicious. 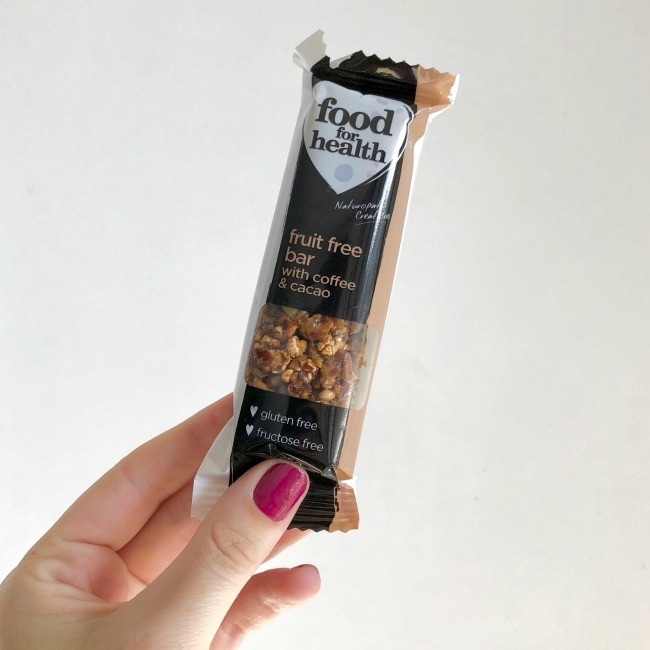 They made excellent bars to take to work, and I even crumbled one over some yoghurt for breakfast which was delicious. 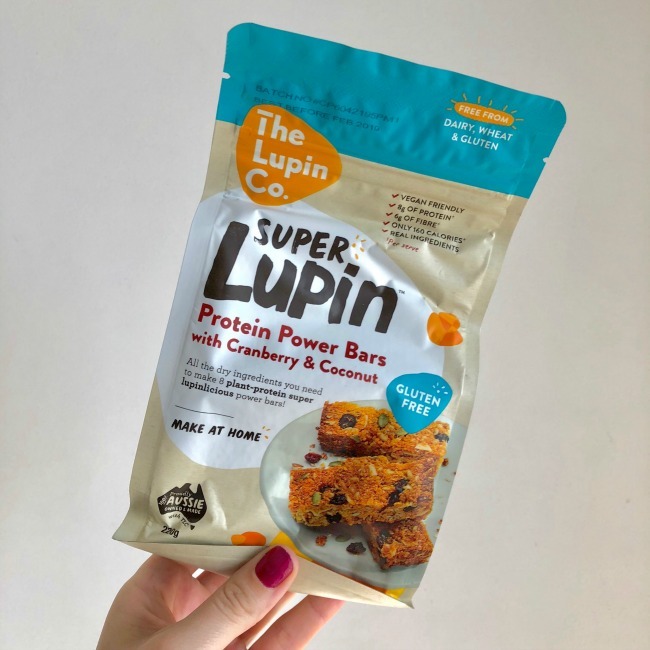 I’m intrigued to try more lupin products now! 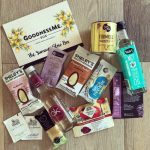 The August GoodnessMe Box was another excellent one. What was your favourite item?